Villas By Tekoa is located in the strategic area of Dominical. 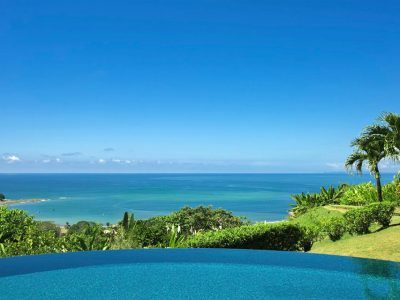 It’s a set of four star condos which we make available to the visitor who wants to enjoy the exuberant Costa Rican Pacific coast, with its beaches and mountains. 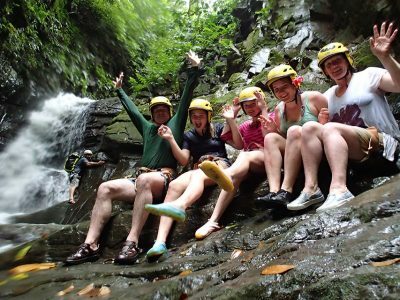 If Dominical is a community that is quickly growing as a tourist destination, it’s due to the great amount of healthy entertainment activities that the tourist can find in beaches and its surroundings. Why should you visit our country’s southern region? 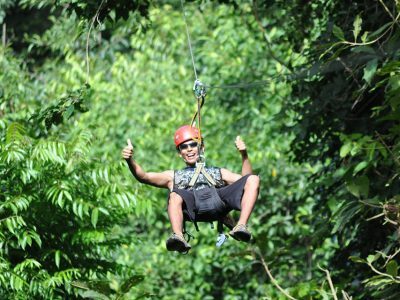 Until few years ago, the natural beauties of Costa Rica’s southern region were kept as a treasure accessible to some, but now it has a magnificent road network and hotel and communications infrastructure, which makes it accessible and attractive for tourists from all around the world. 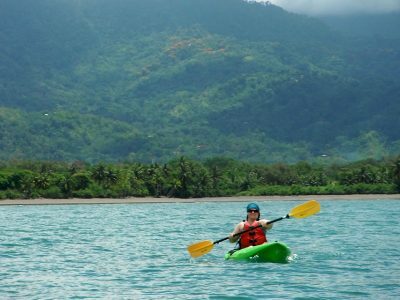 With an ideal beach to swim, sunbath and amaze at the sunset, walk on its coral sands, under the palm trees, on foot or horse, see its estuaries and mangrove swamps, Uvita is one of the most irresistible tourist destinations in the south of Costa Rica.